The Women’s Basketball Hall of Fame Board of Directors selects individuals to be inducted into the Women’s Basketball Hall of Fame. Selection is based on defined qualifications. 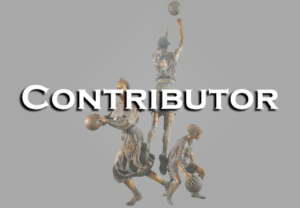 In order to be considered for selection in the contributor category, the nominee must have significantly impacted the game of women’s basketball. *Assistant coaches may be considered in contributor category.